Home Unlock Huawei How to Unlock Huawei E303H-2 MTN Congo? How to Unlock Huawei E303H-2 MTN Congo? 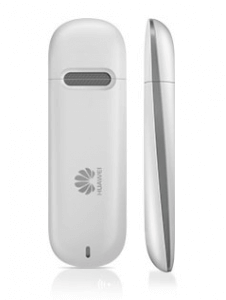 MTN carrier of Congo has launched Huawei E303 dongle. It is E303H-2 and comes in Hilink format, means it connects to the internet through WebUI. 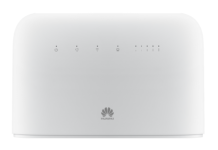 Huawei E303H also comes locked to Life, Airtel, Orange, Entel, Unitel, and Tigo; but it runs Huawei mobile partner and is a normal modem. As you can see that E303 MTN has 0 attempts left to enter the code. Means, it can not be unlocked simply by entering the code. You need to change the firmware and after that, it will return with 10 unlock attempts left. 1. Change the default SIM card with any another network provider and connect the data card to Windows PC. 2. Download the firmware (Will be shared with only paid users). 3. Extract the downloaded file in a folder.Run the firmware update. 4. Run the firmware update. 5. It will ask you for a password. 6. Enter the firmware code as password. Note: You can generate from the universal master tool, or comment below with model and IMEI. 9. Now, it will automatically open the WebPage of E303H dongle and will ask for NCK / SIMLock code. 10. Enter the correct 8-digit code and your E303H-2 MTN dongle will be unlocked permanently. Note: Unlocking firmware and SIMLock code is not free. Previous articleHow to Unlock LG Optimus 4X HD P880 with NCK? Next articleHow to Unlock ZTE Blade A460?